Black Friday falls on November 23 this year and has become an established marketing promotion in the retail calendar. Mintel estimates that sales made under the banner of Black Friday promotions reached £4.2bn in 2017, having grown 13% compared to the previous year. 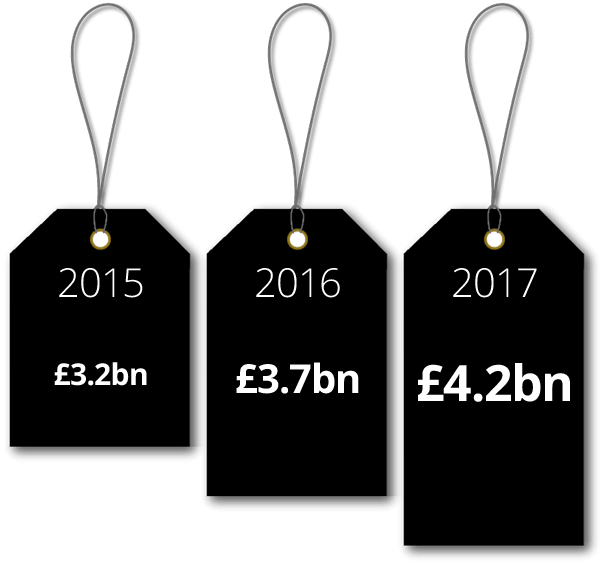 Online retail spend continues to grow to £1.4bn, marking an 11.7% increase on the amount spent last year and up 27.2% on the £1.1bn spent on the same day in 2015. Parents are most likely to buy Christmas gifts during the Black Friday promotions, with 62% of those with a child under 16 saying that the majority of their Black Friday purchases were Christmas gifts. When do people start searching for Black Friday? Google Trends suggests that there’s an increase in search traffic from October 15. The main search activity occurs around a week before the event as shoppers search out the best value for money bargains. Using powerful brand association, social engagement and aggressive targeted display solutions our advertising packages have a proven track-record which can help promote your Black Friday deals to an audience in excess of 37 million adults living in the UK. We can reach your target customers wherever they are, either locally, regionally or nationally with our ‘cross network’ opportunities accessing more than 80 local newsbrand websites across the UK. Our extensive marketing tools will connect you with your prospective customers insuring that your campaign is as effective as possible. Get the very best online results this year with our range of digital display and social media solutions, from low-cost run of site display, targeted impressions through to impactful channel takeovers. 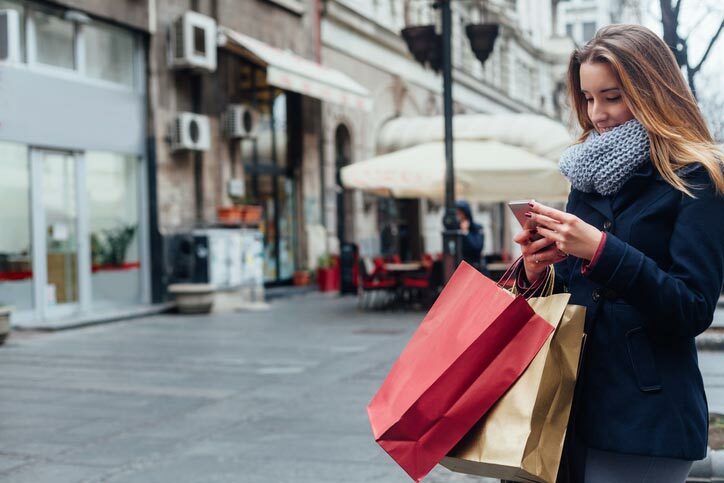 Sources: Black Friday – Mintel UK – January 2018; comScore UK August 2018.